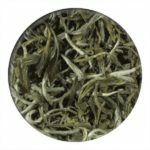 A chinese style Oolong, Jinxuan means ‘Day Lily’. 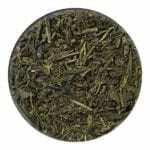 This style of Oolong was developed in the 1980’s. 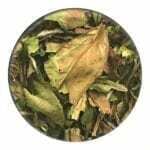 Also sometimes called Silk Oolong. This Oolong has buttery and vegetal notes with a dry finish. 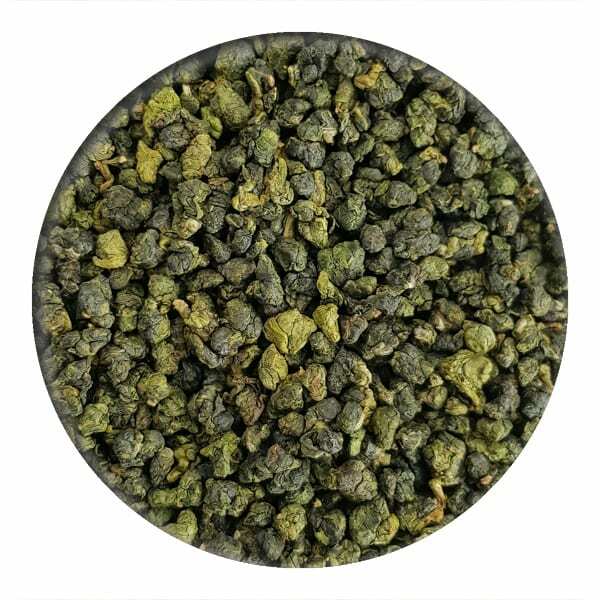 Our Jinxuan Oolong is lightly oxidised and retains its green colour whilst giving a pale liquer once brewed. 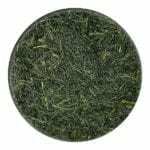 A delight to drink – we are very pleased to be able to offer this tea to our customers.